Nandan is a graduate of Harvard Law School, the University of Oxford (on a Rhodes Scholarship) and the National Law School of India. He was an avid cricketer at the junior level, representing the India under-16's and captaining the Karnataka state team. 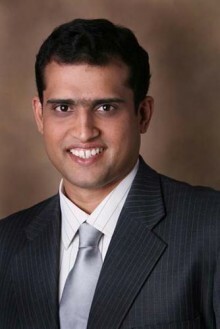 Previously, Nandan was an associate in the corporate and intellectual property groups of Davis Polk & Wardwell, a leading international law firm, working in California, Hong Kong and India. He is also the Managing Trustee of GoSports Foundation, which supports junior Olympic and Paralympic athletes in India.